Nigerian Singer, Yemi Alade dazzles in this beautiful pink dress styled by celebrity stylist Jeremiah Ogbodo of Swanky's signatures styling . 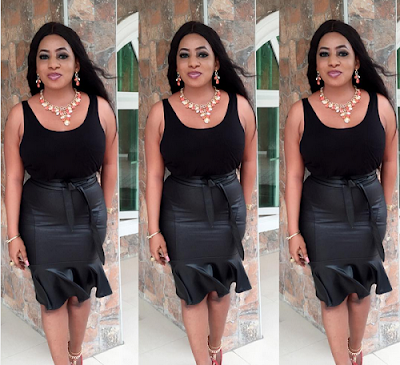 In a chat with Sunday Scoop, Abubakar was unapologetic about her hugely controversial claim of being ‘a virgin’ and took a swipe at doubting Thomases. 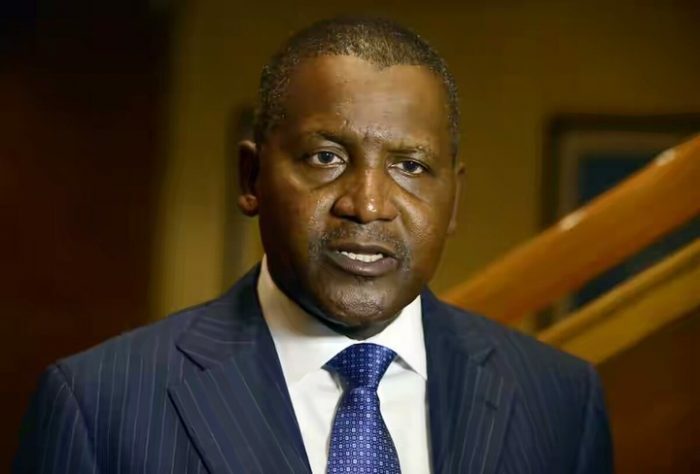 Africa’s richest man and owner of Dangote Group, Alhaji Aliko Dangote has said that ongoing $17 billion Gas pipeline, fertiliser, petrochemicals and refineries project at the Lekki Free Trade Zone (LFTZ), Lagos, would provide unhindered availability of petrol in the country. He pointed out the the Gas pipeline when completed would also generate power for the country. 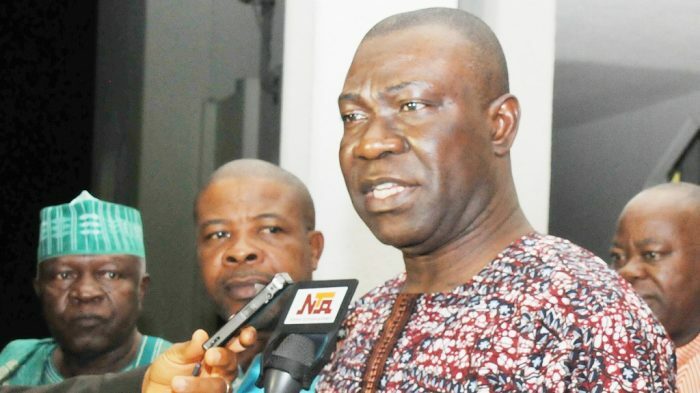 Nigeria’s Deputy Senate President, Chief Ike Ekweremadu, on Sunday expressed concern over the divisive tendencies of the President Muhammadu Buhari led administration. The Senator spoke in Enugu during a solidarity visit to him by members of the Enugu State Economic Advisory Council. 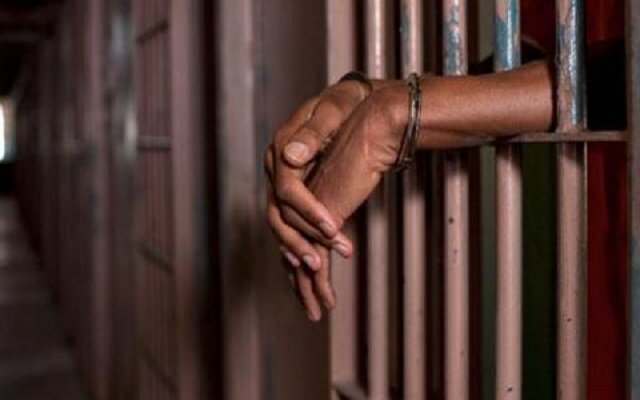 The Controller-General of Prisons, Ja’afaru Ahmed, has announced that six out of the 13 prisoners that escaped from the Koton-Karfe prison in Kogi State have been rearrested. Ahmed noted that the six pre-trial detainees were recaptured with the assistance of other security agencies and local vigilante groups. He said they had been returned to the prison. 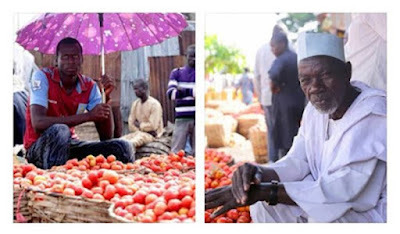 The price of Tomatoes has reduced drastically after a prolonged scarcity due to tomato ebola. Sources say the price is so low in some farms at the moment that one could buy a basket for less than N1,000. 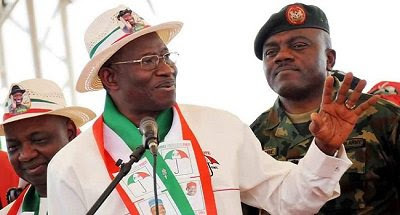 The Peoples Democratic Party (PDP) youth group known as PDP National Youth Frontiers (PDPNYF), has called on ex-President Goodluck Jonathan to intervene in the current leadership crisis rocking the party. 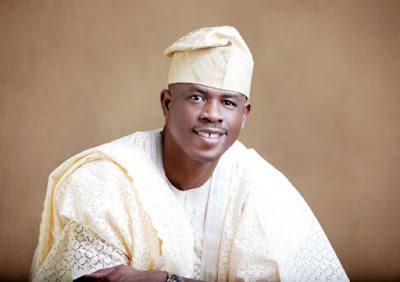 The caretaker committee led by Ahmed Makarfi and the embattled chairman of the party, Ali Modu Sheriff have not been able to make a compromise for the sake of the party, despite holding peace talks. A strong allegation has been levied against men of the Nigeria Police Force about stealing money from a driver whom they reportedly stopped along Enugu-Port-Harcout highway. A female passenger who was among those in the bus when this happened shared the sad story of what she labelled as an “ARMED ROBBERY”. This was shared by Precious Eze on Thursday, July 28th. Religion is said to be beliefs people have in God or deities. 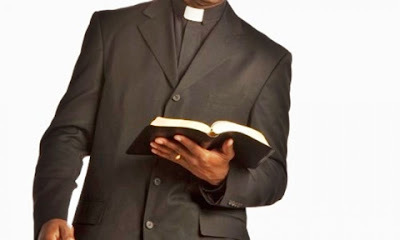 In the world, Nigerian churches are force to reckon on religious matters. 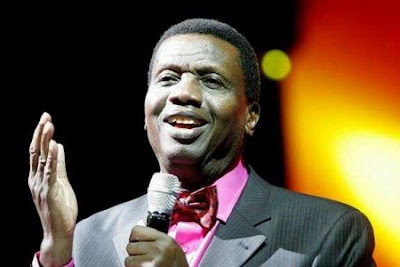 Churches in Nigeria and their founders have, through deliverance services, evangelism, sermons, out reaches and crusades, brought liberations and solutions to many across the world. This some have adjudged to have aided the Nigerian economy. 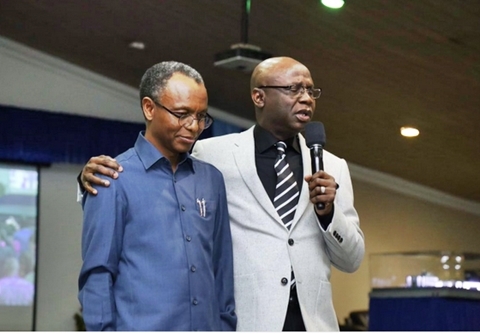 Newsmath examines some churches in Nigeria and their founders. These are list of some churches and their Founders. It also contains the year of establishment, founder and the current general Overseer. 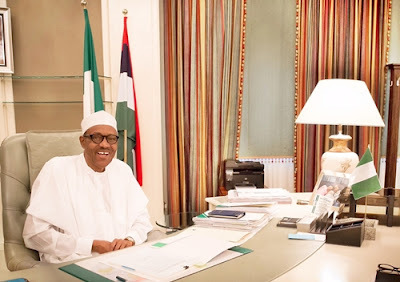 In continuation of the on-going cost-cutting and efficiency drive in the utilization of public funds by President Muhammadu Buhari administration, the Federal Government has banned the procurement and distribution of conference bags, T-shirts and other souvenirs at events and activities such as Conferences, Workshops and Seminars organised and funded by Federal Ministries, Departments and Agencies (MDAs). The spokesman of the Sokoto state police command, El-Mustapha Sani, has disclosed that Moin Amsuri, a Lebanese who spent 30 years of his life teaching mathematics in different schools in Sokoto state, has been murdered by unknown gunmen on Thursday. 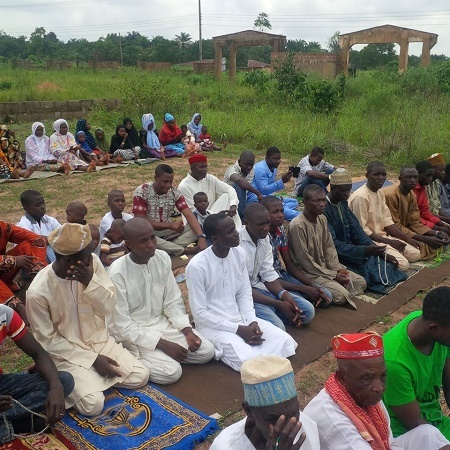 Some Igbo men who are adherents of Islam have built a befitting Central Mosque, located around Onitsha road in Owerri, Imo state. Here are pictures of the mosque as released by the group on their Facebook wall. Reports making rounds online and social reveals that the four beautiful daughters of one Alhaji Bade, who are all medical doctors - Hauwa, Hajir, Fatima, and Sadiya - got married on the same day in Jigawa state. The identities of the pretty sister's husbands were unknown as at the time of filing this report. 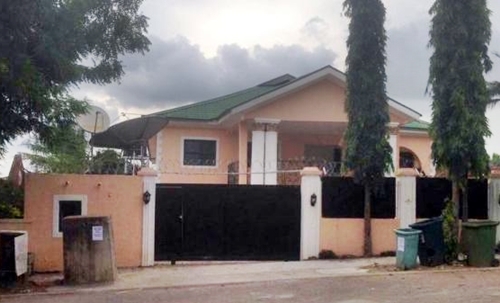 According to an exclusive report by Premium Times, the sacked former chairman of the Federal House of Representative Committee on Appropriation, Abdulmumin Jibrin, on Sunday, released what he said were pictures of one of Speaker Yakubu Dogara’s guest houses, as the budget padding scandal rocking Nigeria’s House of Representatives worsens. 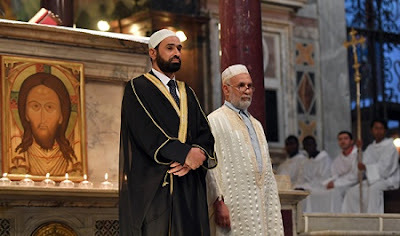 It was a sight to behold as Muslims attended Catholic mass in churches around France on Sunday to show solidarity and sorrow after the brutal jihadist murder of a priest. AFP reports that more than 100 Muslims were among the 2,000 faithful who packed the 11th-century Gothic cathedral of Rouen near the Normandy town where two jihadi teenagers slit the throat of 85-year-old Father Jacques Hamel. 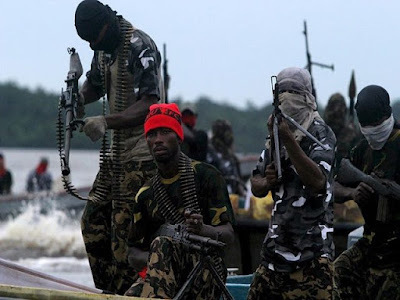 It is going to be full-scale war against Niger Delta Militants as the Nigerian Army readies itself for a final showdown to stop the bombing of oil facilities in the Niger Delta region. 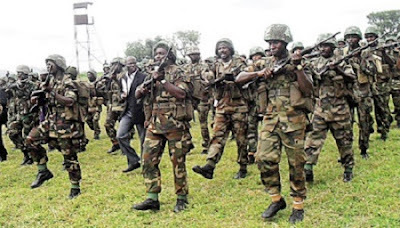 The Minister of Defence, Dan-Ali (retd), had stated the position of the Federal Government over the weekend in an interview after a closed door meeting in Yenegoa with Commander of Operation Delta State (ODS), Rear Admiral Joseph Okojie, operational officers and explained that despite the ongoing talks with militants to address their grievances, the use of force was not ruled out to end the criminality being perpetrated by some of the groups. Prophetic-Apostolic pastor, Tunde Bakare, who is a one-time Nigerian vice presidential candidate, today in Lagos, played host to Mallam Nasir Ahmad El-Rufai, the incumbent Governor of Kaduna State at the Latter Rain Assembly Church. 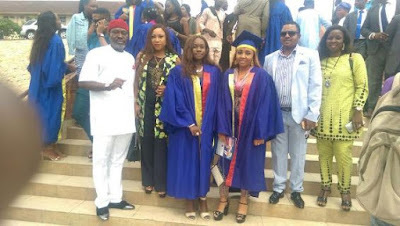 Nollywood actor Kanayo Onyekwere, popularly known as Kanayo O. Kanayo, is celebrating his daughter Uloaku Valerie's graduation from Rainbow College - a secondary school in Nigeria. He shared some photos via one of his social media accounts and his caption read, "My daughter, Valerie's graduation from college! Proud dad! Dear Girls, a Contaminated/Polluted Destiny Attracts Filth and Evil Men! Do you know that much as likes attract and birds of same feather flock together, like destinies also magnetise each other in the spirit realm? 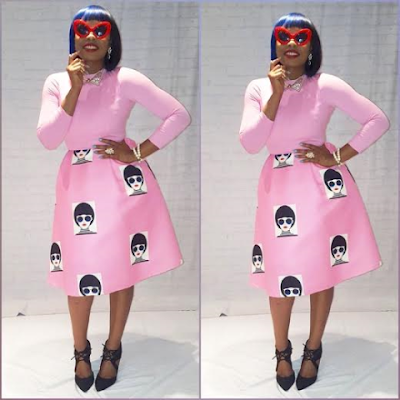 This interesting article directed at Nigerian ladies is a must read. 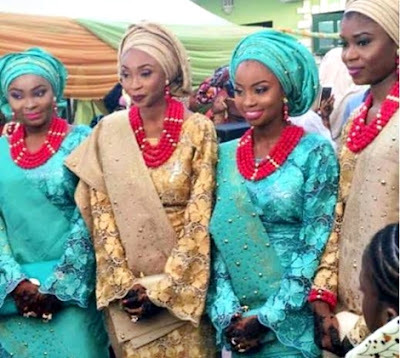 My darling, precious, glorious, dignified, world-famous and heavenly celebrated Nigerian sisters, Do you know that much as likes attract and birds of same feather flock together, like destinies also magnetise each other in the spirit realm? Perhaps, your pastor hasn’t told you that or doesn’t even know. This is a very serious matter. 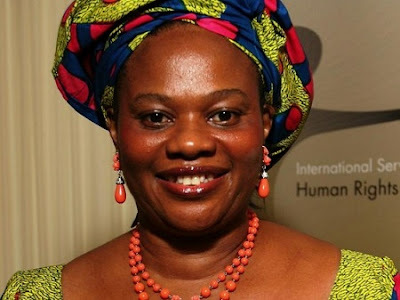 It was a big surprise for the family of the former Nigerian minister of information and communication, and one time NAFDAC Director General, Late Dr Dora Nkem Akunyili as her husband discovered over 100 more awards in her name. 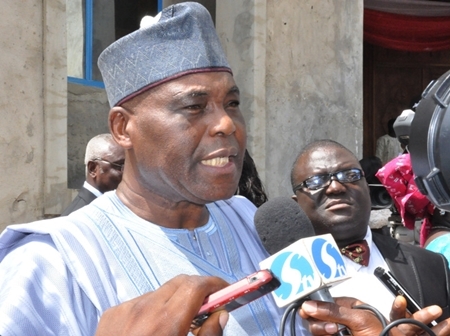 While reacting to reports that he has withdrawn his ambition in the interest of Olabode George, former vice-chairman of the PDP in the south-west, High Chief Raymond Dokpesi, said that he will not step down for anyone in the race for the national chairmanship position of the Peoples Democratic Party (PDP). A 45-year-old pastor-in-charge of Watered Ground Ministry, Delight Arinze Okorie, who claimed to have been in pastoral ministry for 10 years and was on the run for sometime now, have been finally arrested and is cooling his heels in the custody of the Imo State Police Com­mand, Owerri. “I have been in pastoral ministry for over 10 years. When some of my members or the friends they bring, come to tell me about their problems, I always give them fake prophecies. 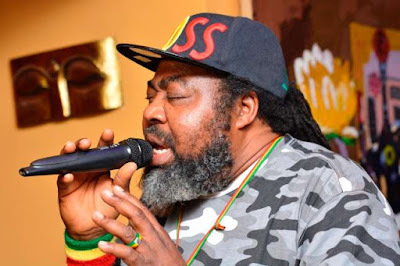 If I discover that they have mon­ey, I use the opportunity to rob them by setting them up with the fake prophecies,” he told a Sunday Sun reporter in Owerri. 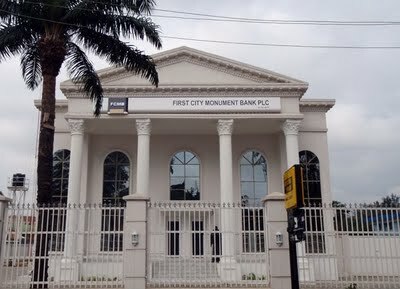 According to an exclusive report on New Telegraph, Olisa Nwakoby, a manager at a second generation bank, First City Monument Bank (FCMB) Plc, on Friday evening, shot himself dead in the presence of his Priest at the Lekki area of Lagos Island, Lagos State. 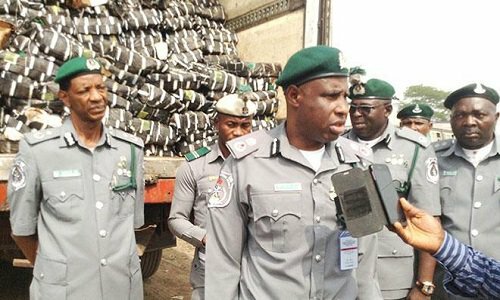 The Nigeria Customs Service in Edo State on Saturday destroyed imported frozen poultry product worth over N220m. Officials of the Federal Operation Unit Zone C intercepted the truck carrying the contraband product was intercepted along the Benin-Ore-Lagos expressway. In a turn of events, The United Nations Children’s Fund (Unicef) have pledged to continue to provide assistance to millions of conflict-affected children in northeast Nigeria, despite Thursday’s attack on convoy that left two aid workers with various forms of injuries. An official of Diamond Bank, Damola Otuyalo, has told officials of the Economic and Financial Crimes Commission that he personally handed over N1.2bn to a former Minister of State for Defence, Senator Musiliu Obanikoro, and his son, Gbolahan. The leaders of Thoughts of Ijaw ethnic nationality in the Niger Delta region at a meeting in Warri, Delta State, hosted by Ijaw national leader, Chief Edwin Clark over the weekend, warned Ijaw militants against their vow to declare a Republic of Niger-Delta. Blac Chyna was pictured yesterday showing off her growing baby bump. She attended Kris Jenner's mother's birthday party last week but her fiancé, Rob Kardashian was missing at the party and he still has his IG account empty of her photos. She seems to be doing well. 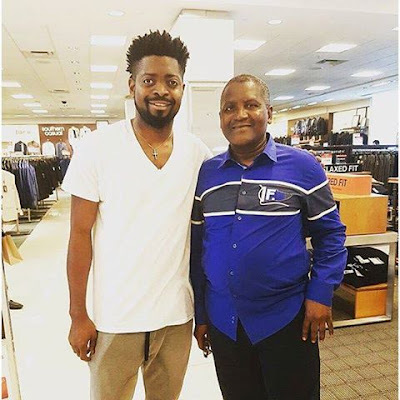 Comedian Bright Okpocha popularly known as Basketmouth bumped into Africa’s richest man and president of Dangote group -Aliko Dangote at Lennox shopping mall and below is what he had to say after they meet. 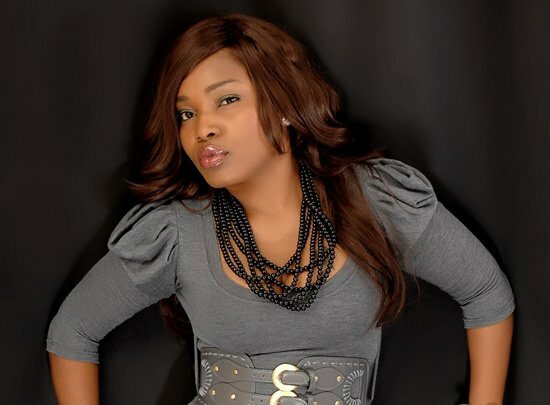 The veteran musician is mad at young Nigerian artistes making waves at the moment. “None of the new crop of artistes now are doing real reggae. They are afraid to sing reality. They’re all about bum-bum and such unnecessary things. They’re all singing about foolishness and nothingness. Look at what is happening in the country today; the president is also doubling as the Minister for Petroleum, and nobody is talking about it. I’m angry about it because none of them is saying anything about it”. 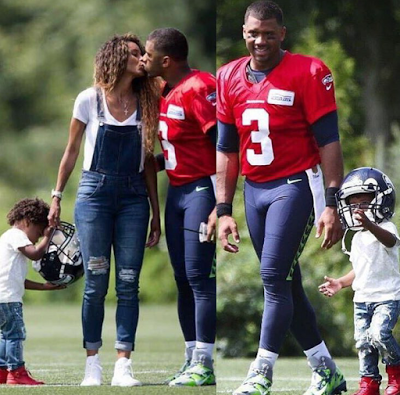 Ciara and her son, baby Future were at her husband NFL player, Russell Wilson's training ground yesterday with baby Future trying on a helmet and the beautiful couple lifting him up in the air. 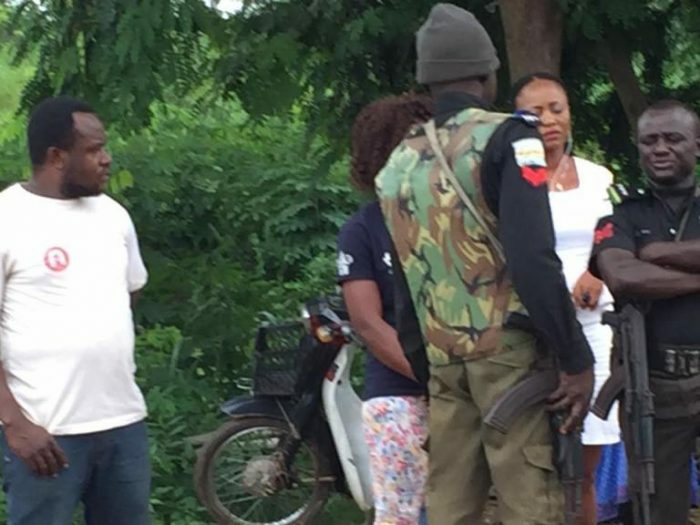 A new twist has emerged to the agitations in the Niger Delta as the Niger Delta Avengers (NDA) militants unveiled the currency they intend to use in their new country when they break away from Nigeria. The minister of transportation, Rotimi Amaechi has revealed that some ministers in President Buhari’s cabinet are experiencing accommodation challenges. 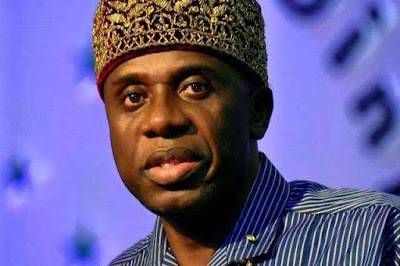 Amaechi said some of his colleagues are squatting, adding that they understand what Nigerians are going through. 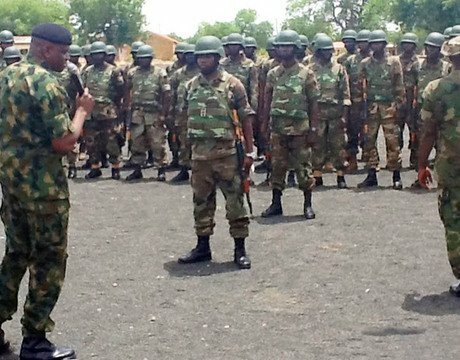 The Nigerian Army has moved its Special Forces Training School to Buni Yadi, a town once controlled by Boko Haram in Yobe State. Created at the peak of the Boko Haram insurgency, the Special Forces is considered one Nigerian Army’s most effective fighting unit. The Economic and Financial Crimes Commission (EFCC) on Thursday, arraigned the former Coordinator of Afikpo South Local Government Development Center of Ebonyi state, Hon. Ugwuocha Okoroafor, before Justice E.A. Ngene of the State High Court, Afikpo, Ebonyi State. 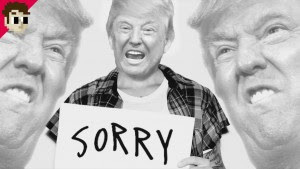 According to TMZ, the Canadian pop star, Justin Bieber turned down a $5 million offer to perform in Cleveland during the Republican National Convention on the advice of NBA superstar LeBron James and his manager Scooter Braun, a staunch supporter of Democrat Hillary Clinton. The Nigerian Army says troops on blocking position in Pulka yesterday, ambushed and killed two fleeing Boko Haram militants. 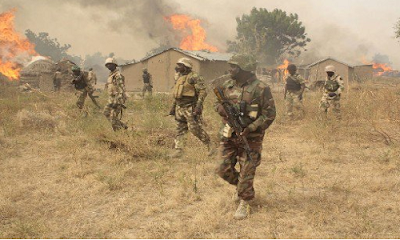 A statement from army spokesman, Sani Usman said: “It is equally believed one of the terrorists escaped with gunshot wounds”. 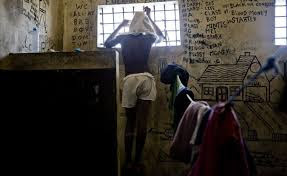 Reports reaching Ogbeta.org is that thirteen inmates have escaped in a prison break that occurred at the Koton Karfe Medium Security Prison in Kogi State. 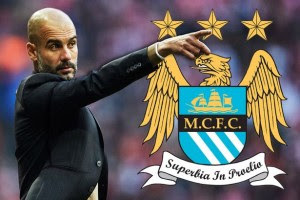 Pep Guardiola to sign these two world class players for £92m! Pep Guardiola has confirmed the double pursuit of Leroy Sane (Schalke) and John Stones (Everton), with ​reports claiming that Manchester City will pay £92m for the pair. Guardiola spoke to reporters on Thursday following Manchester City’s penalty shoot-out victory over Borussia Dortmund in the International Champions Cup in China. In what can be referred to as a shocking and sad story, the teenage son of former NFL player and Miami Dolphins linebacker has been charged with murdering his parents at their home in Houston, Texas. 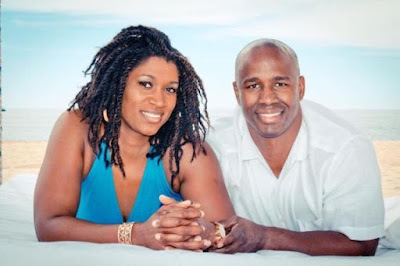 The 16-year-old was charged as a juvenile andis being questioned by investigators in connection with the deaths of Antonio and Dawn Armstrong, NBC reports. This is the touching story of a four-year-old boy who looks like an 80-year-old pensioner due to an incredibly rare condition. 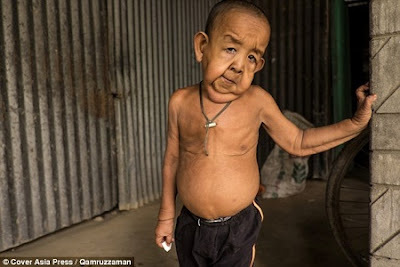 In a report published by Dailymail, Bayezid Hossain, from outside Magura, southern Bangladesh, suffers a swollen face, hollow eyes, sagging skin, aching joints, difficulties passing urine and already has weak and broken teeth. 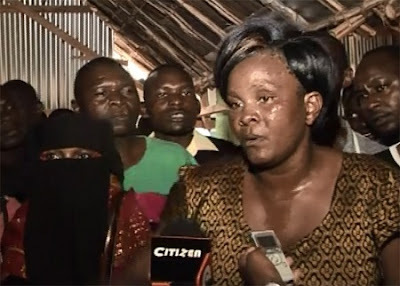 It was drama in Ukunda, Kwale County of Kenya after a pastor's wife went on rampage destroying properties at the husband's cafe after accusing him of cheating with another woman. According to CitizensTv, Ruth Nyaga said her husband, a pastor, has abdicated his responsibilities, adding that she is now demanding that her husband of 20 years does the honourable thing and introduces his lover formally if he has intentions of marrying her. 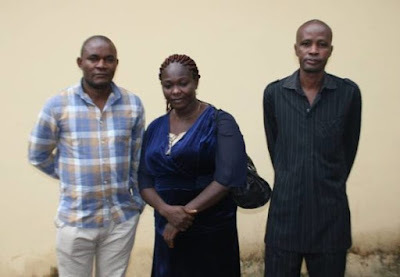 She alleged that her husband now use the proceeds from the café for the upkeep of the woman and has even built her the business. If you are in a relationship, this is the time for you to wake up and read these relationship behaviours. 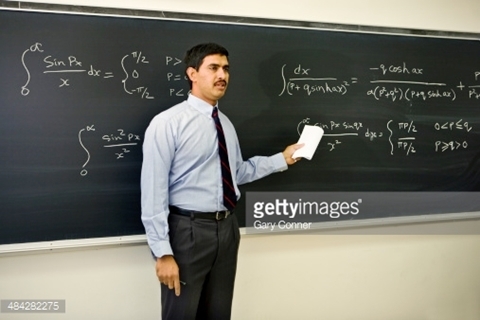 If your man is guilty of these, you need to rethink immediately before it is too late. A man allegedly beat his wife to stupor then used pliers to cut off part of her ear. According to OAP Kemisola Adeyemi who shared the photos online, the woman, pictured has been suffering spousal abuse for a long time. 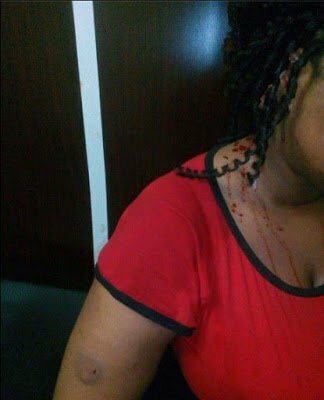 At a point her husband, who is reportedly a UNIBEN lawyer beat her just shortly after she had her baby through Ceaserian operation and she has to be rushed back to the hospital. Now she wants a divorce and even the lawyers are afraid to defend her because of the threats her husband has been making towards them. I don’t understand why people remain in abusive marriages. Lord knows I can’t. 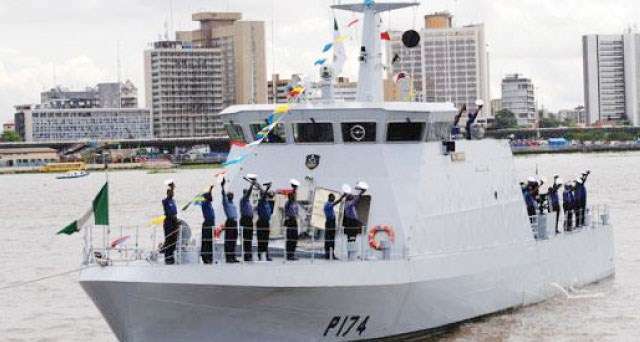 The Nigerian Navy on Friday said it had successfully blocked all escape routes of the pipeline vandals in the Arepo, Ikorodu areas of Lagos. 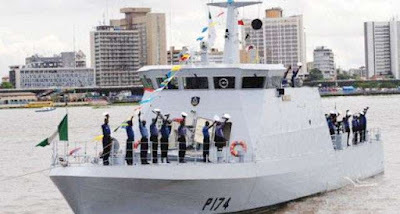 The Flag Officer Commanding (FOC), Western Naval Command, Rear Admiral Fergusson Bobai said this at a news conference held at the Command’s Headquarters in Apapa, Lagos.